Lavender is an herb that comes with cosmetic and medicinal benefits. 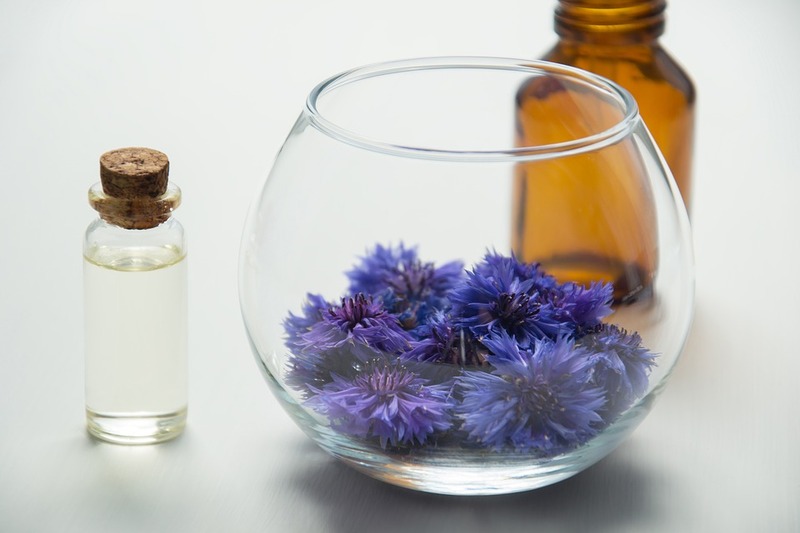 A new research shows that lavender oil is more advantageous than you think. It’s use can actually prevent oxidative stress on the kidneys and liver as it is loaded with antioxidants. What Did The Study Reveal? A new research shows that lavender oil can protect the liver and kidneys from oxidative stress triggered by a health-harming chemical like malathion. This new study carried out by Tunisian researchers was tested on mice to examine the hepatoprotective and nephroprotective benefits of Spanish lavender against malathion. Malathion is considered poisonous – it is a common insecticide but also a neurotoxin and toxic metabolite that can cause oxidative stress to one’s kidneys and liver. The study conducted at the Faculty of Sciences of Tunis (FST) included 96 male mice which were divided into 8 groups. Each group received a different treatment. The first group called the control group was used as an untreated baseline. The second group, the malathion group, received 200 mg/kg of the toxic substance every day. Three of these groups were given varying amounts of lavender oil whereas the last three groups were given combinations of malathion and lavender oil. After 30 days of testing, the mice involved had their kidneys and liver picked out after being sacrificed. They were analyzed for weight gain, etc. and their organs were tested too. Outcomes showed that the mice which were given malathion didn’t increase as much weight upon eating the same meals however the size of their kidneys and liver increased. Their metabolism had been disturbed and their oxidative anxiety levels also showed to have gone up. Antioxidant activity, though, had lowered. This revealed that malathion did significant damage by causing oxidative stress. However, the group that also received lavender oil showed to have stable metabolism and hemodynamics. The weight of this group’s mice had increased normally, and their kidneys and liver didn’t grow irrepressibly in size. This made scientists come to the conclusion that lavender oil’s antioxidant content could protect the liver and kidneys from oxidative stress. Boasting antiseptic, antimicrobial, and anti-inflammatory properties, lavender oil comes with several benefits. It is used for the purification of the skin and for its lovely fragrance. Some types of lavender are also used for adding flavor to cuisines. Studies show that it can support the treatment of insomnia, anxiety, and depression. In the form of a tea, lavender can also improve digestive health. It’s a pain reliever as well as it helps one get rid of headaches, tooth aches, sprains, and sores. It promotes hair growth, enables wound healing and plays a role in destroying fungal infections as well. However, lavender shouldn’t be used in combination with certain drugs. Lavender oil comes with several benefits for the skin, hair, and overall health. A new research shows that the essential oil can protect one’s kidneys and liver from oxidative stress owing to its rich antioxidant content.